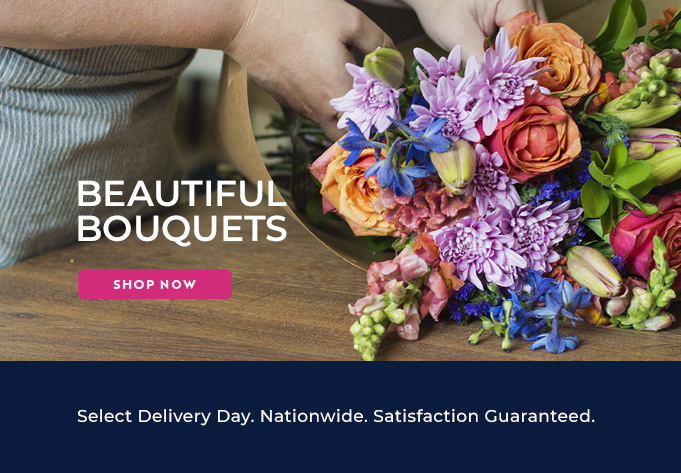 It is really quick and easy to send flowers to your family and friends in Lynnwood using the Bloomable (formerly SA Florist) Web site. You can choose from your favourite flowers – such as daisies, roses, hydrangeas, carnations, lilies, irises and many more – and send a beautiful bouquet or arrangement with those as the featured flowers, or you can choose an arrangement by occasion. Whether you are sending flowers for a celebration, a solemn occasion, to apologise or for romantic reasons, we have arrangements to suit your every need. Create a unique gift for your special recipient by choosing one of our stunning arrangements and then pairing it with one of our snack or gift hampers and a personalised card. You could also add a cuddly plush toy or balloon to craft a gift with that personal touch. We have a large selection of snack hampers – each beautifully packed with delicious quality snacks such as fruit, nuts, biltong, chocolate, sweets or wine. Our gift hamper range includes something for everyone – from the favourite baby hamper packed with goodies to pamper a new-born, to foodie-packs with a range of yummy fine-foods and useful kitchen implements through to bath-time pamper-packs to spoil our grown-up loved ones. At Bloomable (formerly SA Florist), we use our own professional florists to ensure only the best quality and attractive prices for you. Our secure Web site has been built with the latest technology and carefully designed to make it really easy for you to browse our selection of flowers and gifts. Discover the Bloomable (formerly SA Florist) magic today! Your friends and family in Lynnwood will be really happy that you did.